H&R is the originator of the true coil over system for the street and continues to lead the market with an extensive line of applications. 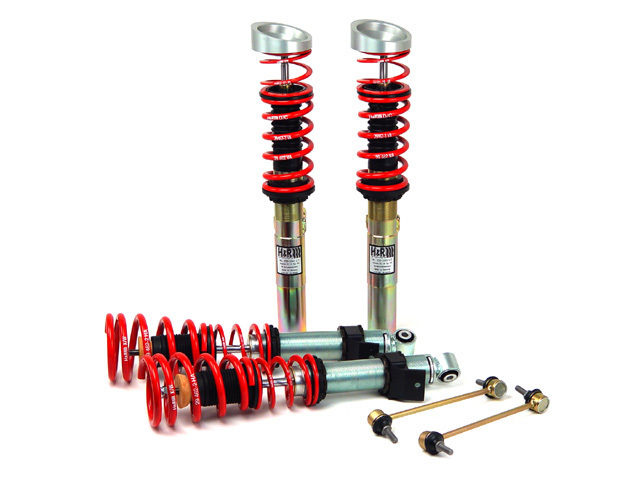 Each shock is tuned with a progressive rate spring that is engineered from its inception to work with the shock’s valving, creating a finely tuned suspension system. H&R Coil Overs are the suspension answer for everybody, from daily drivers to the serious tuner.